The Port of Hirtshals is the northernmost Danish port on the European Westcoast, and many Norwegians refer to it as ‘the southernmost port in Norway’. With the unique location, Hirtshals is an obvious place to visit en route from Esbjerg to Stavanger. 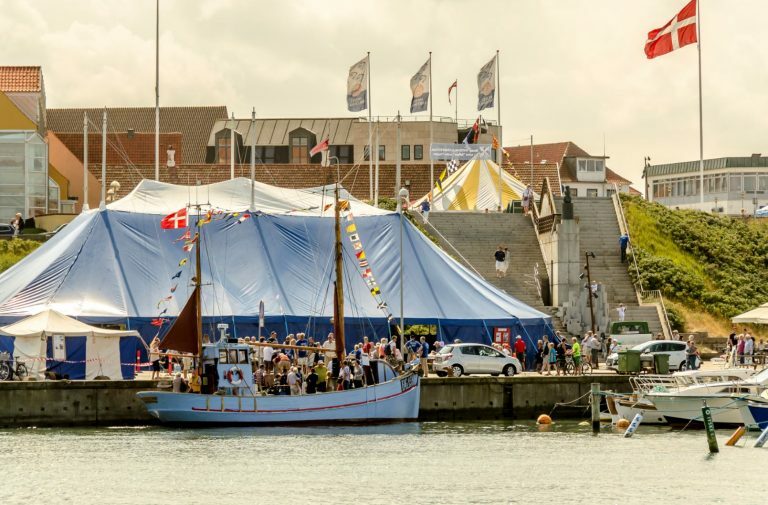 Hirtshals invites Tall Ships Races participants to take part in the event on 22 July 2018. On this date Hirtshals will hum as locals and tourists will attend the annual event “Musik under Trappen” (Music Under the Stairway). The geographical location makes the Port of Hirtshals an efficient turntable for transport, fishery, maritime service and offshore. The Port of Hirtshals is one of Denmark’s largest ferry ports with services to Larvik, Kristiansand, Stavanger, Bergen in Norway, Torshavn in the Faroe Islands and Seydisfjordur in Iceland. With a close relationship between the Port of Hirtshals and the City of Hirtshals, Hirtshals represents a cozy maritime atmosphere. 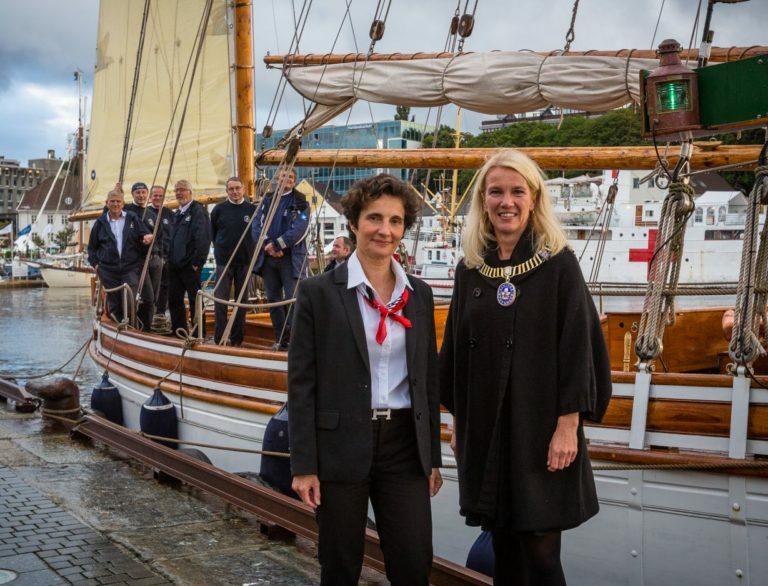 Contacts: Henriette Søttrup, Visit Hirtshals or Katrine Myrup Ritter, the Port of Hirthals.